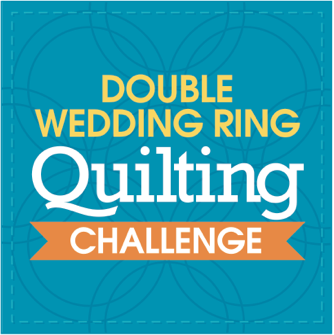 Double Wedding RIng Quilting Challenge! 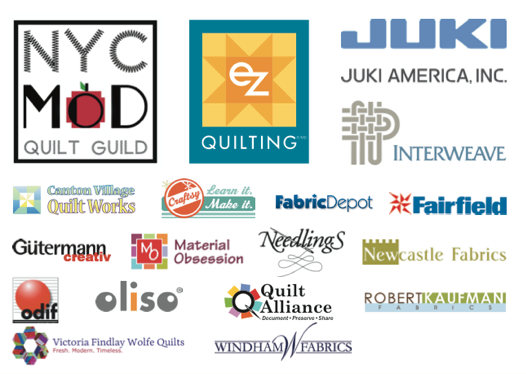 The NYC MOD Quilt Guild announced their Double Wedding Ring Quilting Challenge! 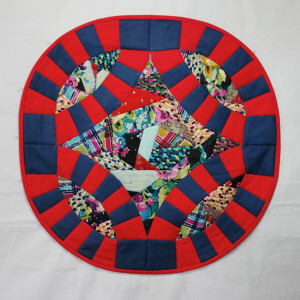 “This is a challenge FOR EVERYONE, All quilters… of any style. SMALL: ONE RING! Easy! size: under 20″ or smaller… This is a great way to play and learn your curves, and try your own version of making this fun design! TRADITIONAL: 4 rings or larger… Make the traditional double wedding pattern by using the template and your choice of fabrics…not straying to far from the traditional style. Four rings or larger for this category… must have three layers and bound. MODERN: 4 rings or larger… ANYTHING GOES! How can you interpret the double wedding ring, put a MODERN spin on a traditional design? Piece it, applique, fuse, whole cloth? Possibilities are ENDLESS!!! No rules other then, it must have three layers and bound. Deadline to enter: December 1, 2013! You have plenty of time! Prizes: They’ve partnered up with some great companies to give out TONS of cool quilty prizes! Can’t wait to see what everyone creates! Thanks for posting–looks like fun! I might purchase the template–and would be happy to share if I do!